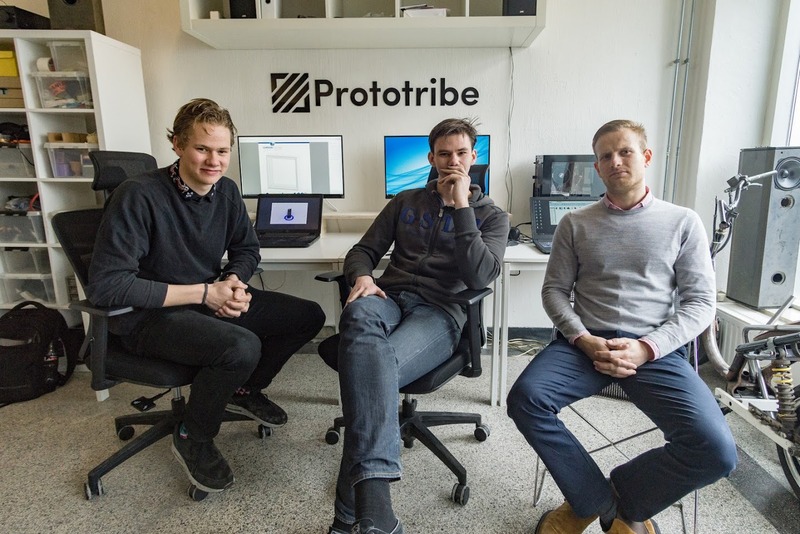 Prototribe started in October 2015 from a team of students from the Technical University of Delft. We started because we wanted to apply our theoretical knowledge in real projects. Now, over 2,5 years later we are more motivated than ever to start new projects and develop products that will excite the world around us. At Prototribe we are convinced that quality is worth more than quantity, this can (hopefully) be seen in our portfolio. (Portfolio) Since the very start, we strive to deliver only high-quality CAD Models, prototypes or visualisations. However, in industry we often find the need for quantity. 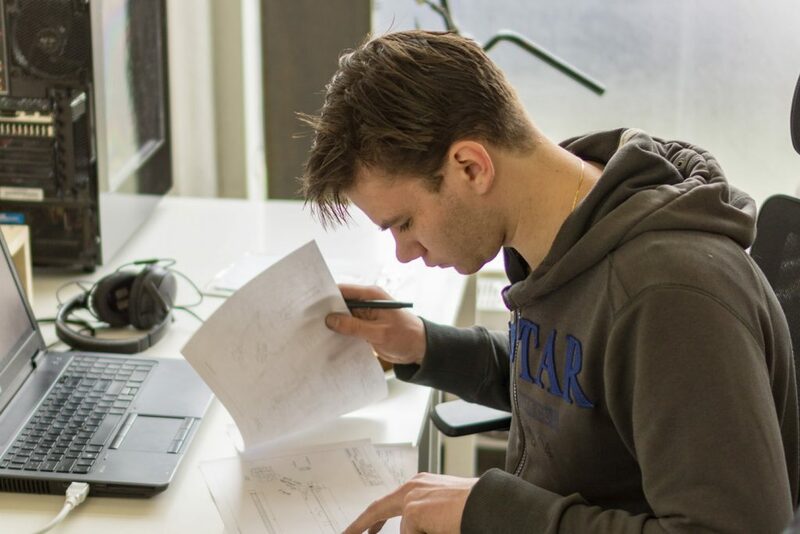 To deliver our quality on a large scale, we use automated processes and self-written scripts to automate our workflow. This is how we are able to deliver quality even in large quantities. To developing a product for the modern highly technical market a innate love for technology is a must. Thanks to our distinct areas of expertise, we are able to offer you a wide range of technical solutions. 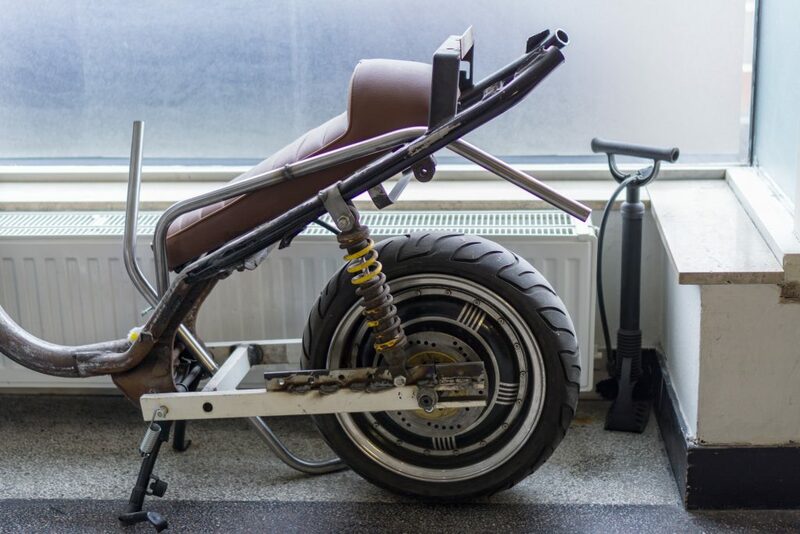 In addition to the most advanced digital product design tools, we are also versed in modern production and prototyping tools like 3D-printing and CNC milling. We believe that using innovative technical solutions we can elevate your product to new heights. A young, dynamic and multidisciplinary team of (ex)TUDelft students. 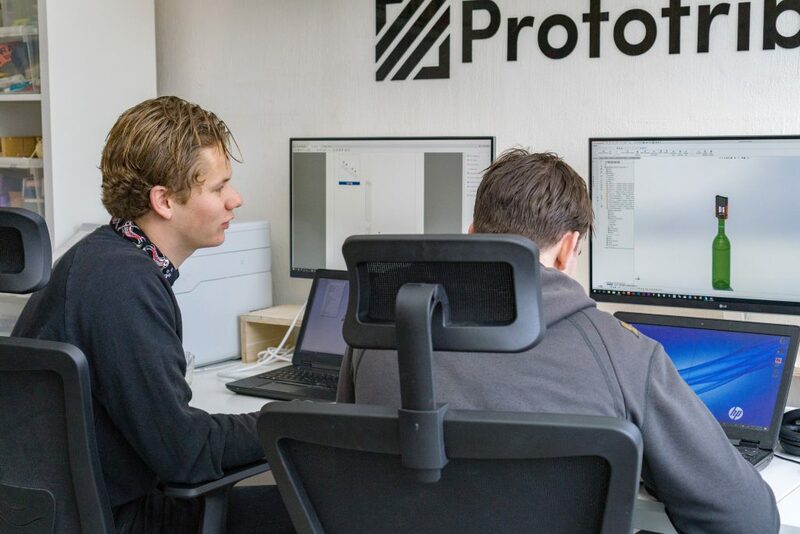 Plan a meeting via hello@prototribe.io and drop by for a cup of coffee!